Long-term care insurance plans provide medical care and other services to patients who require care in their own home or in a long-term care facility. 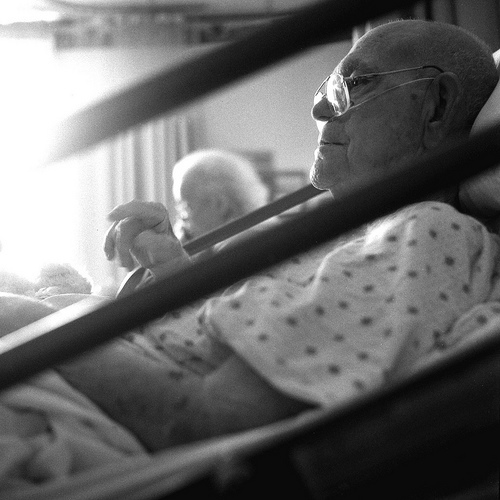 Because people are living longer, they are requiring expensive assistance in their later years. Long-term healthcare services can be provided in your home, in an adult day care, in an assisted living facility or in a nursing facility. Planning for the emotional and financial burden that results when you require assistance is an essential component of retirement planning. Some people can pay the bill out of pocket while others qualify for Medicaid (welfare), but most of us will fall somewhere in the middle. We have worked hard all our lives – planning for the future will provide you with the stress-free, rewarding later years you deserve. NH long-term care insurance plans can help protect your assets from the rising cost of care, allowing you to remain financially and socially independent. New Hampshire long-term care insurance plans can help your family create a strategy for its financial future, and can also represent an affordable employee benefit for your business. Why Should Your Company Care About Long-Term Care Insurance? Business and Personal tax advantages that are unique to Long-Term Care Insurance. An employee caregiver can cost his or her employer $2,500 or more per year. In addition to Nashua, NH, where our office is located, we are proud to assist individuals and businesses with their health insurance needs in Hudson, Hollis, Brookline, Litchfield, Amherst, Merrimack, Bedford, Manchester, Milford, Concord, Goffstown, Derry, Salem, Londonderry, Windham, Wilton, Mont Vernon, and throughout the state of NH. If you’re in need of long-term care insurance, whether for yourself or your employees, give us a call today at 603-882-2766, or submit our online quote request form.